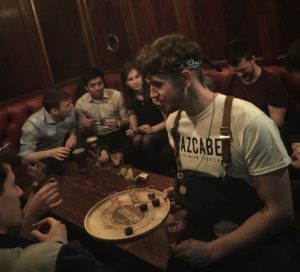 If you have been out and about in London recently you may have seen us floating about offering some samples of our delicious honey and coffee tequila in a number of venues all around the capital. Throughout the whole of April and May we managed to hit up 64 venues, 4 per night, twice a week for 8 weeks. 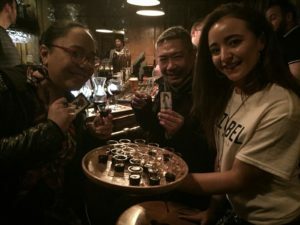 Whilst sampling tequila with over 9000 consumers, venues also offered great coffee and honey tequila cocktail creations to further engage with customers.